Have you recently switched addresses? Moving into a new property is an exciting experience, but it may come with a few caveats. If you have recently moved into a new home, you’ll need to make sure everything is in order. This includes the plumbing system. You may have bought a “fixer upper” at a very nice price. However, there is plenty of work that now needs to be done. It’s up to you to make sure that everything in your new home is running smoothly so that you and your family can enjoy living in it. One of the very first things you should check for when you inspect a potential new home is the plumbing. If the system is working correctly throughout the house, this means that the property is ready for you to move into. You certainly don’t want to spend the first few days in your new home worrying about whether or not the toilets work in the correct fashion. These are issues that the previous owner of the home should have taken care of before offering the property for sale. In some circumstances, it really does make sense to buy a “fixer upper” home. The price may be too good to ignore. However, the main criteria for buying a property in this condition is to be sure that the cost of the repair work will not exceed the money you saved by buying the home in the first place. The main thing to take into consideration is that you will need professional help to get the home back in good running order. What Criteria Should You Keep in Mind for a Plumber? If the main cause of the trouble is plumbing related, you can fix this issue by calling on the services of a professional plumber in Toronto. There are a number of important criteria that you will need to keep in mind when you call on a plumber. The first one will be availability. Can the plumbing service you contact be there on a same day basis? If an emergency should strike your home, a quick response is a must. This is not the kind of situation you can afford to be endlessly patient in. Another important element to insist upon is your right to get an initial estimate from the plumbing service that you call to your home. It’s important to know exactly what the cause and extent of the problem is. It’s also crucial to know just how long it will take to fix the issue in question, as well as how much the total cost of the repair work will be. This is the kind of issue that requires an initial estimate from the service you call upon. It’s an excellent idea to use the occasion of an estimate to get the full cost of the repair work in writing before you agree to any repairs. This way, there will be no hidden fees or extra “emergency” charges. You want to get every possible charge in writing and accounted for before you sign on the dotted line. A legally binding contract leaves less chance for misunderstandings that could lead to all sorts of unpleasant outcomes, such as legal action. The less cause for confusion, the better. The last thing to keep in mind at all times is that it is always best to call upon a purely local plumbing service. When an emergency strikes your home, you want a fast response. 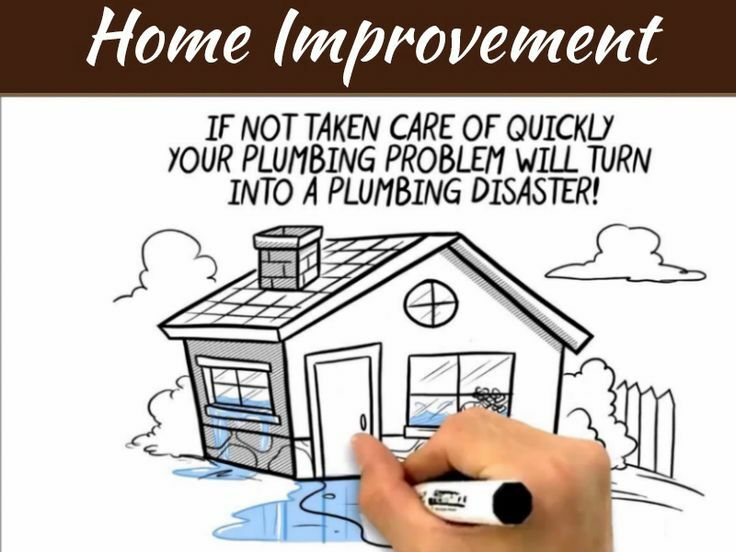 You don’t want to wait hours for an out of town plumbing service to finally show up to your home. At that point, the damage may have become almost too great for any service to repair. The sooner you can get help for your problem, the better. Always count on a local service to fix the issue.